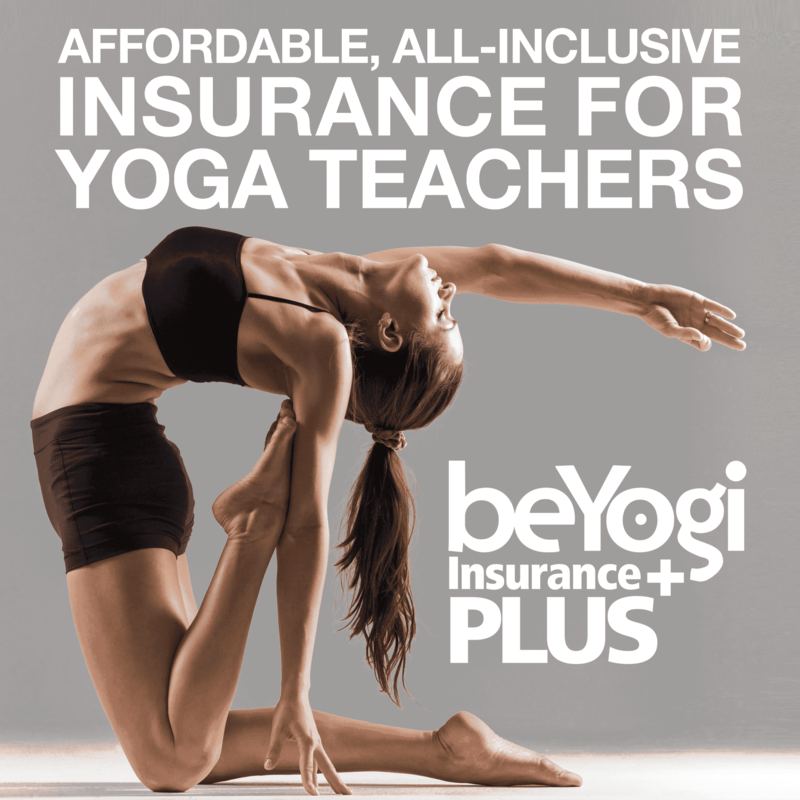 When choosing a style of yoga to practice or teach, there are a lot of options to consider; and you certainly don’t have to choose just one. If you decide to take on a physical yoga practice, however, you are practicing a variation of hatha yoga. While, in many studios, hatha has come to signify a more gentle style of yoga, it’s actually any yoga practice that includes asana, or poses. Before diving into the details of this discipline, let’s start with the word itself: Hatha is a union of opposites, with ha meaning sun and tha meaning moon. It brings the feminine and the masculine together for balance. In Chinese culture, this is the equivalent of the yin and the yang. The practice of yoga dates back more than 5,000 years ago. Similar to ancient storytelling, yoga was passed on from teacher to student orally. Many of the practices we perform today have resulted from generations of these student-teacher relationships. Different lineages led to different styles of yoga. The yamas are comprised of five self-restraints. These are the actions and attitudes you should not commit while trying to contribute to your own happiness and to that of the greater community. There are also five niyamas, which complement the self-restraints mentioned above. These are the observances, prescribed by Pantanjali—in other words, the actions we should take, and the attitudes we should take on. Most of us are familiar with the third limb of yoga, asana. This is the physical discipline we exercise as we go through postures in a yoga class. There are several breathing exercises that help to purify the body and the mind. Ujjayi breath, for example, may be utilized to warm the body and to maintain even breath throughout your physical practice. Through this limb, we learn to remove our attachment to external possessions and turn inward. When we master dharana, we are able to hold our concentration and focus for long periods of time. We are refining the mind to focus on one point, instead of allowing the mind to wander all over the place. In meditation, we work on the more subtle aspects of our minds and bodies. Dhyani helps us to see the world more clearly. The purpose of the eight-limbed path is to reach enlightenment, at which point we experience union with the divine. To achieve samadhi is difficult work—that’s why it’s referred to as a practice. We do the best we can, learning more about ourselves each time we come back to the mat and try again. 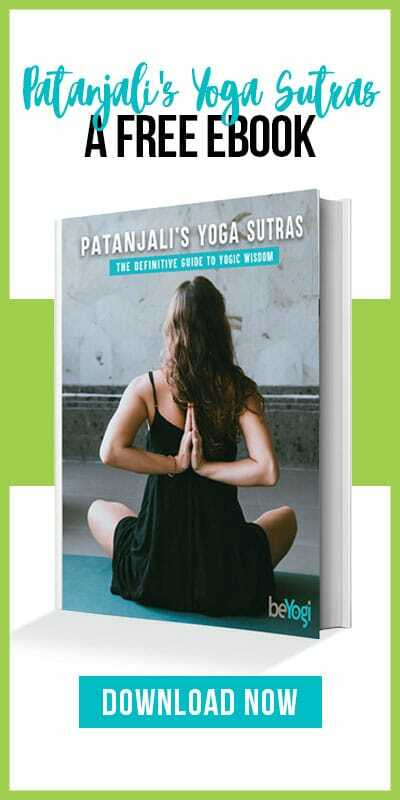 Whether you are coming to achieve inner peace or to work through a physical training, it’s important to understand the early beginnings and longstanding roots of hatha yoga.